“Jack Campbell” is the pen name of John G. Hemry, a retired naval officer who graduated from the U.S. Naval Academy in Annapolis before serving with the surface fleet and in a variety of other assignments. 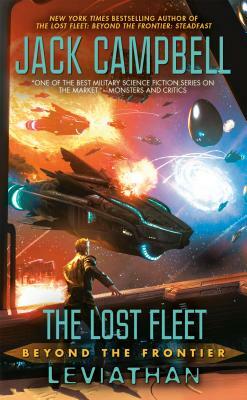 He is the author of The Lost Fleet series and the spin-off Lost Stars series, as well as the Stark’s War series and the Paul Sinclair series. His short fiction appears frequently in Analog magazine. He lives with his indomitable wife and three children in Maryland.